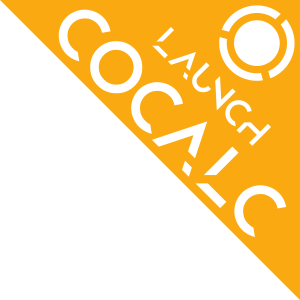 Open a CoCalc support ticket. If account_id is not provided, the ticket will be created, but ticket info will not be returned by get_support_tickets. If username is not provided, email_address is used for the name on the ticket. If present, the location string will be expanded to a complete URL and appended to the body of the ticket. In that case, the course project_id will be expanded to a URL and appended to the body of the ticket. If tags or info are provided, options must be sent as a JSON object. This information is based on 0ef9a0625d exported at 2019-03-05T10:13:09.037Z.